Football clubs are nothing without their supporters. Whether they are the people who cheer from the sidelines to the volunteer who cuts the grass or the local company who sponsors a shirt. A community club would be empty and soulless without them. While money is awash at the very top of the game - at a local level where future stars are born and lifelong friendships forged, the picture is very different. 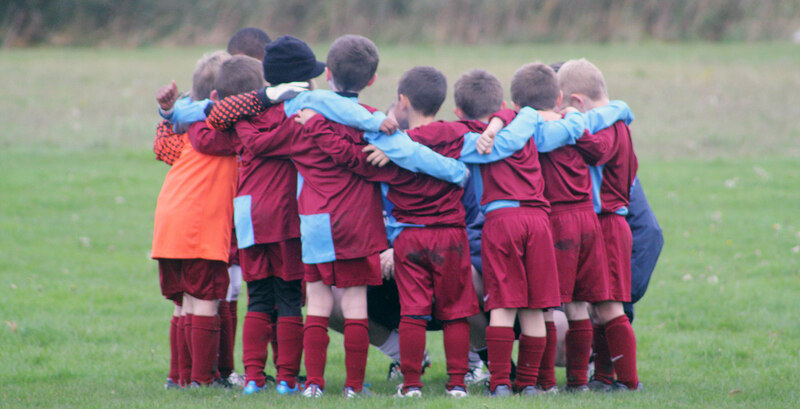 Many clubs would simply not survive without the time and effort of the many people who become involved simply for the love of the game or to help their children. 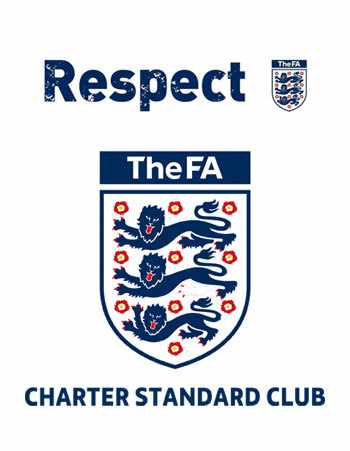 At Ely City Crusaders, we are no different. We are extraordinary grateful to all our volunteers and sponsors - who gain a huge amount from their time with us. If you would like to help the club in any way then please get in touch.